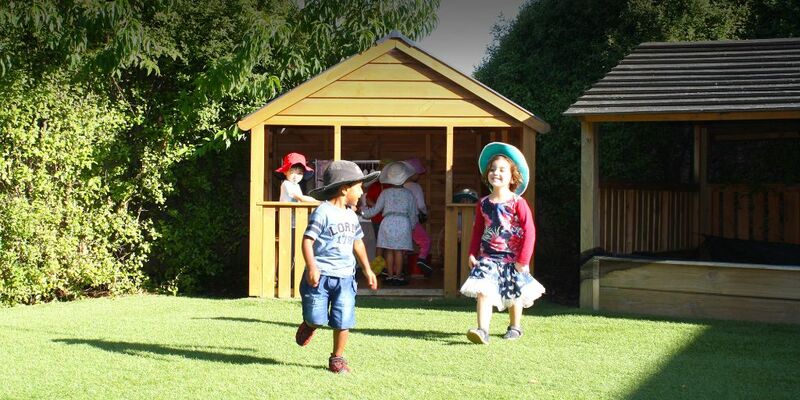 The newest of the preschools, it is a purpose built, modern site on the edge of the city. Blessed by the late Rev. Bishop Barry Jones. The school is located on Curletts Road. A restored pre-school with a wooden interior, and provides a calm and warm environment. 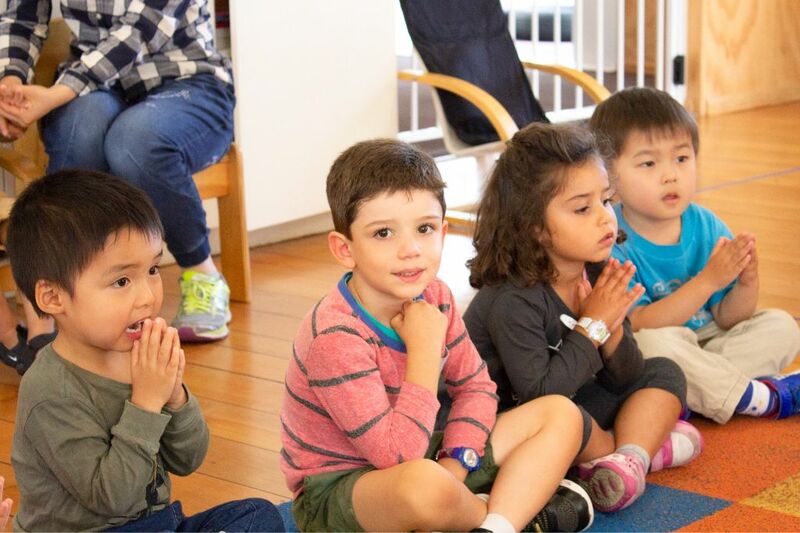 Welcome to Sancta Maria Montessori and The Villa Preschools! 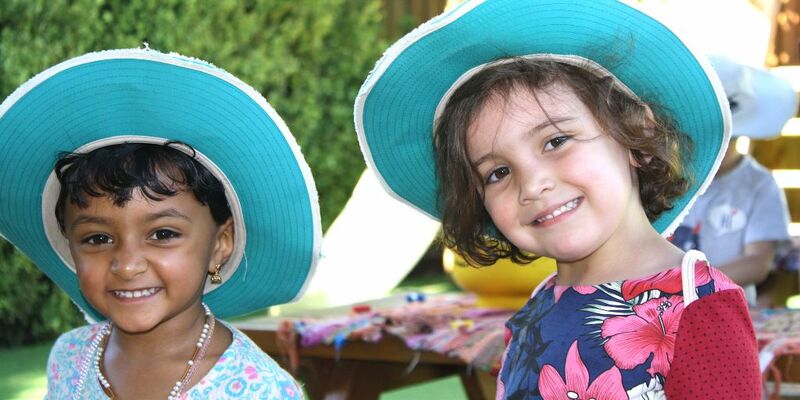 Jayanthe and Roshan Rayen begun their journey of opening their Montessori doors in 2012, with their first preschool in Upper Riccarton, followed by The Villa in Papanui and then Sancta Maria Montessori – Sherborne Street in 2019. The couple moved to New Zealand in 2007 with their three children. 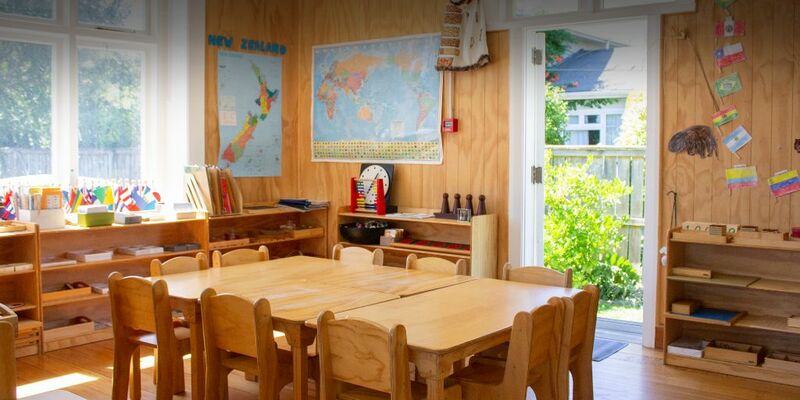 Opening boutique, quality Montessori Preschools in Christchurch, attainable for all children in the community was one of the ways they yearned to give back to the land they now call home. 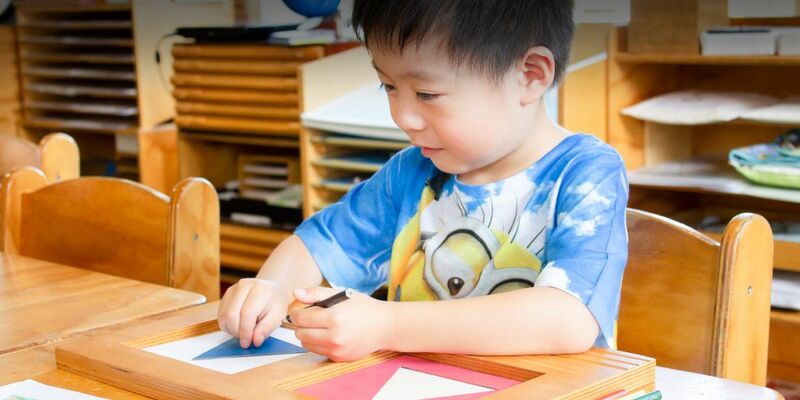 At the epitome of her time, Dr. Maria Montessori trialed many materials and activities, but kept only those to which the children were spontaneously and repeatedly drawn. 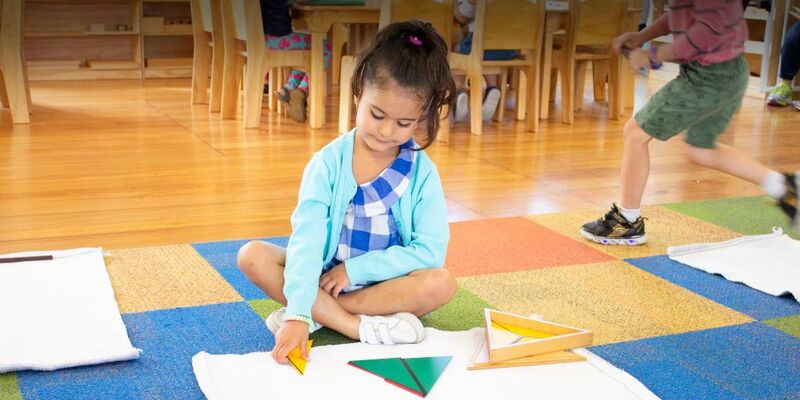 In this way the Montessori ‘method’ developed and grew purely on the basis of what the children showed her about themselves. 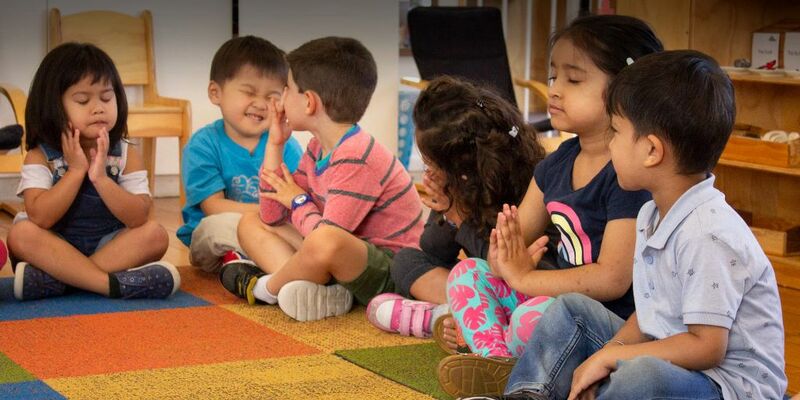 By providing an environment with structure and activities that met the interest and needs of the children and by giving them freedom to move and act within it, it was said that Dr. Montessori had revealed the “true nature” of the child. © The Villa Montessori 2019. Designed & Developed by Baliza Creative.